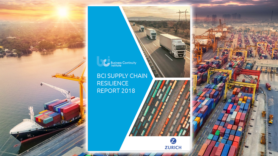 The BCI is proud to announce the release of the 10th BCI Supply Chain Resilience Report, in collaboration with Zurich Insurance Group. 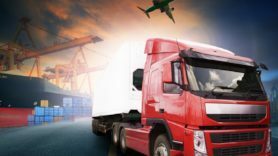 This valuable and insightful report will help you to answer the questions around careful judgement of supply chain risks, threats, and more. 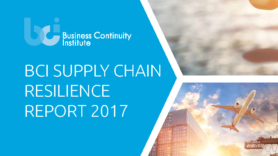 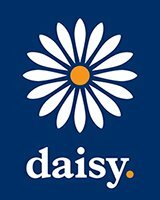 The purpose of this report is largely to address a number of key questions for organizations around the resilience of their supply chain, in terms of what the current key risks are and how risk and supply chain managers can identify, assess and practically improve the scenario they face. 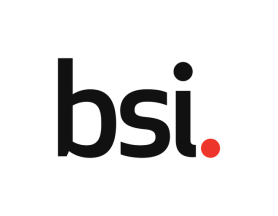 Through the years, we have seen higher levels of awareness and adoption of business continuity practices within supply chain management. 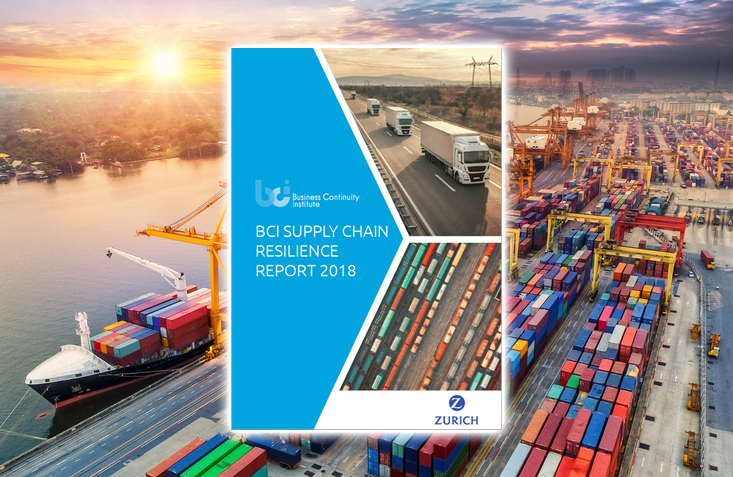 Although we are moving towards more resilient supply chains, this year’s report shows that cyber-attacks and IT outages are today’s main threat to supply chains and non-physical threats top this year’s causes of disruption. 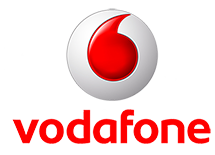 Log-in into your account to download your copy of the report.